Los Angeles-based Holthouse Carlin & Van Trigt (FY11 net revenue of $67.1 million) admitted two partners: Hans Gustafsson and Morris Zlotowitz. 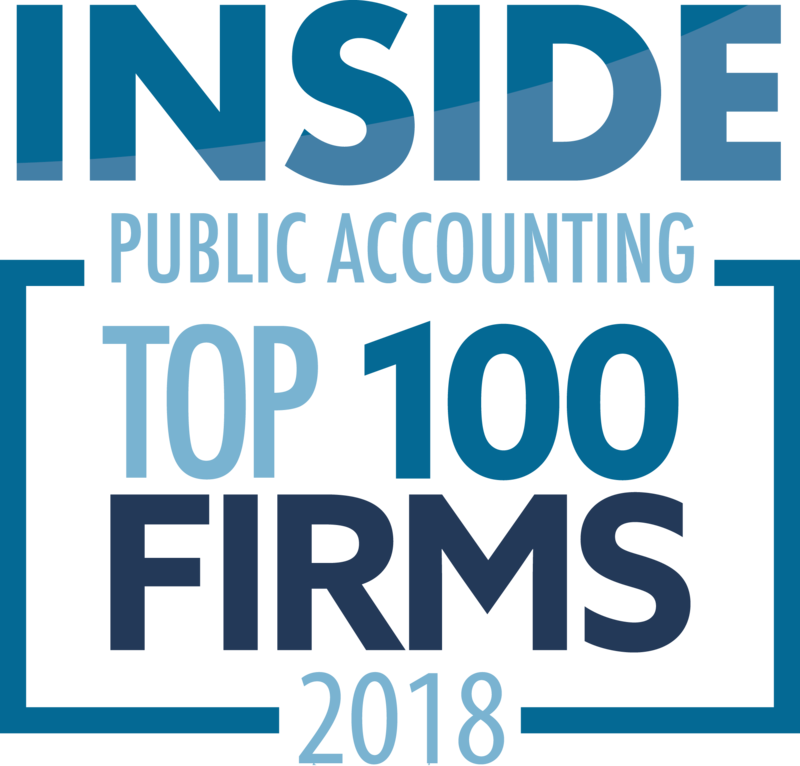 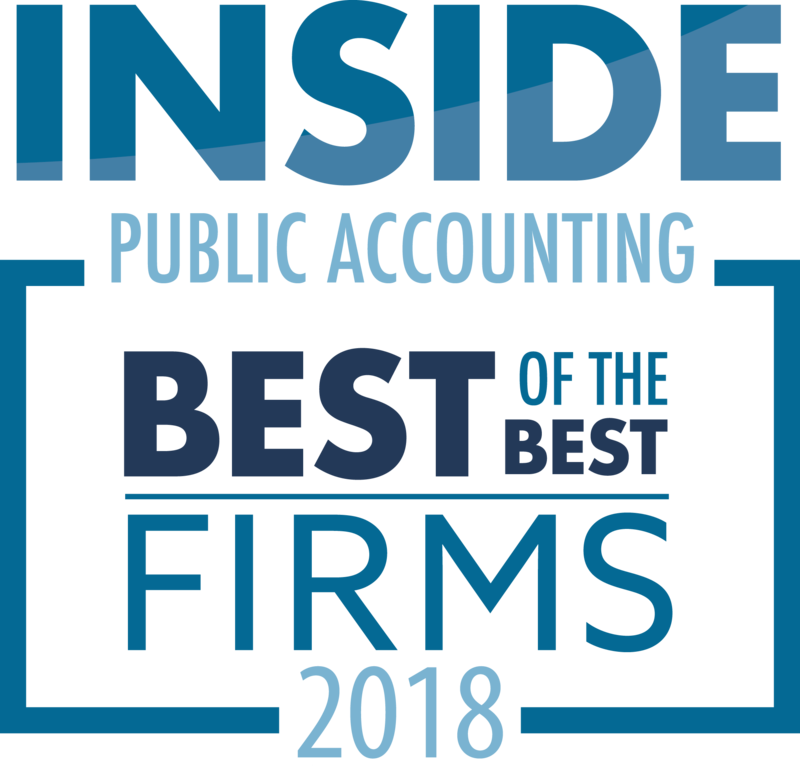 Gustafsson, located in the Pasadena, Calif., office, specializes in providing tax consulting and compliance services for professional services firms, privately held entities and high-net-worth individuals. Zlotowitz, located in our West Los Angeles office, has extensive experience in the real estate industry and is expert in auditing low-income housing tax credit projects and HUD projects.